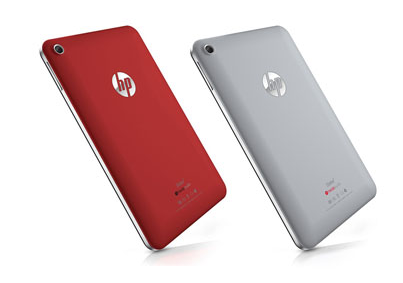 With the Slate 7, HP seems to be ready to drop a bomb in the budget tablet segment in India. A device from a top manufacturer that could be less than Rs 10,000 tag? Unbelievable. Slowly and steadily HP seems to be learning from its past mistakes (HP Touchpad) and is now ready to rock the market. Priced at $169.9 in US markets (roughly Rs 9550), the 7 inch Slate 7 is in sharp contrast to other HP tablets not just in price but in the fact that they have used for the first time an Android OS in their tablets. Even the latest HP Split X2 has a Windows 8 interface. Sporting Android Jelly Bean v4.1.1, the Slate 7 has a dual core ARM Cortex A9 processor with 1.6 GHz speed. A 1 GB DDR3 RAM with 8 GB of inbuilt memory space (expandable to 32 GB with microSD card). A 1024 x 600 resolution display is good enough for a tablet designed for media consumption needs of the user in a budget range. To add to that experience they have given Beats audio speakers with stereo to give a complete entertainment feel to tablet that will be available in 2 colors. Of the few complaints one might have is in terms of missing 3G connectivity. There is no SIM as Indian users have come to expect out of budget tablets but Bluetooth and Wifi connectivity options are available as well as an Accelerometer to allow Android gaming experience. Also, the 3500 mAh battery seems shockingly small. Considering one would get only 4-5 hours of browsing time on it. Users expect more from HP. 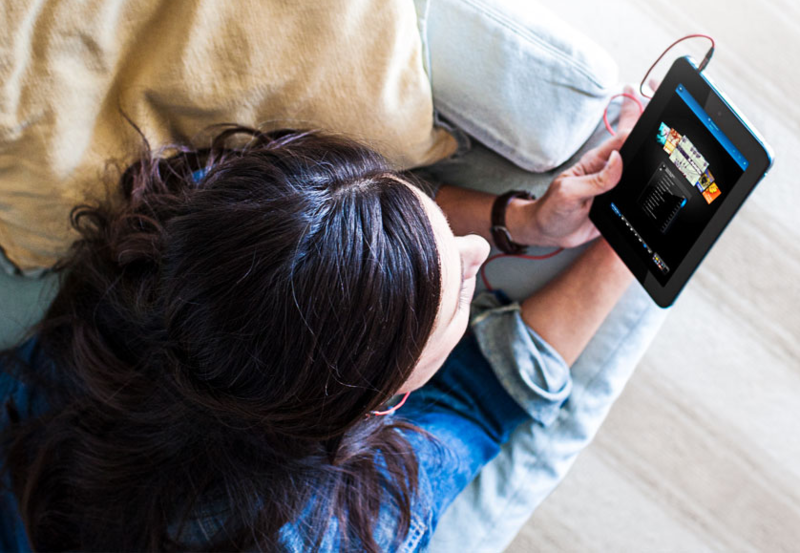 The tablet has been launched in the US on 27th April and is selling well, even though it is in direct competition with the Kindle range of tablets from Amazon. However, its launch in India remains delayed and could happen sometime in June end or in next quarter. But at a price tag of under Rs 10,000, such a tablet could be one of the first budget tabs by a well established firm in this niche segment which has been so far largely dominated by the likes of Micromax, Spice and Karbonn in India. To be honest, it is more than capable of giving them a run for their money since it seems more suited for the budget segment of tablets in India and Asia rather than the US markets. I’ll be updating the latest news on this tablet, but in the meanwhile, HP has given a reason to smile (Writing this on my HP laptop, wink). Can’t wait for this to be launched. If you have anything more to add or have any doubts regarding this, feel free to contribute in the form of comments and let me know.